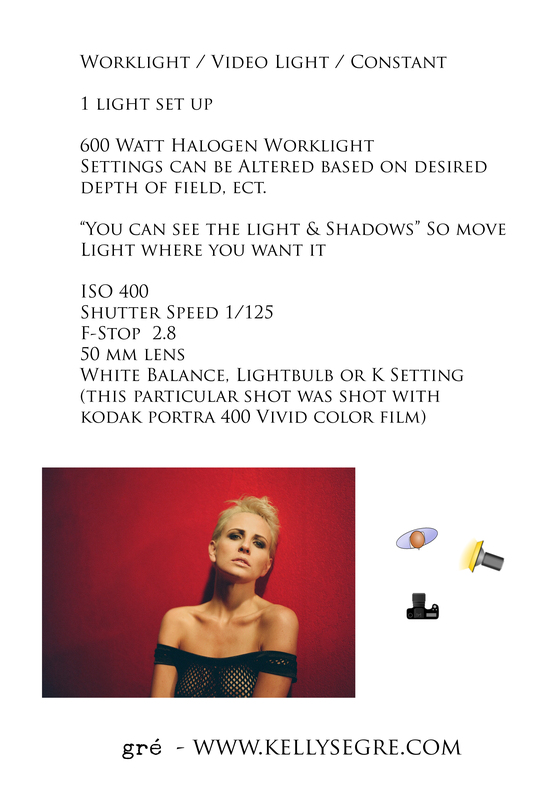 This is one of most easy and affordable way to light boudoir clients in subject. With just a worklight you can create amazing light and shadows that wrap around your subject, creating drama! Like any light,with this set up it’s important to look at where the light and shadows fall on your subject. And if shooting digital don’t forget to adjust your white balance! Previous Post Spark Your Creativity!